The glorious work of Soviet women, builders of socialist industry, collective farming, socialist culture, will go down in history forever. With every year the role of women in all spheres of life of Soviet society increases. Soviet women are taking an active part in administration and in state building, which in itself is a vivid proof of the genuine democracy of the Soviet system: 277 women have been elected Deputies of the Supreme Soviet of the U.S.S.R., and more than 1,700 to the Supreme Soviets of the Union and Autonomous Republics; about half a million women are Deputies to local Soviets. 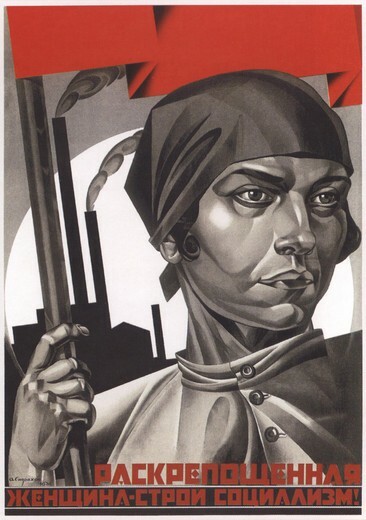 Soviet women are playing a more and more important part in socialist industry. Millions of women workers have mastered highly skilled trades, and are untiringly improving their qualifications and perfecting their skill: 280,000 women are engineers, technicians and skilled factory workers. Hundreds of thousands have been awarded Orders and medals. Women collective farmers are waging an active struggle for the further advancement of agriculture. Many thousands of women have charge of collective farms, or lead field teams and manage stock-raising farms. Women collective farmers are successfully mastering advanced agricultural technique. Tens of thousands of women drive tractors, harvester combines and other complex agricultural machines. Soviet women are active leaders in Soviet socialist culture, the most advanced in the world. Together with the men, they work untiringly to increase the spiritual wealth of our people. Widely exercising their right to education, women have grown Into a great cultural force of Soviet society. Forty-four per cent of the total number of graduates from higher educational establishments are women. For outstanding work in the sphere of science, inventions, literature and art, 237 women have been awarded Stalin prizes. Women are playing an enormous part in public education and in public health. The Soviet State highly values the fine work of women teachers, who are educating our youth in the spirit of high ideals, of love for our Motherland, and of women doctors who safeguard the health of the population. Scores of thousands of women teachers and public health workers have been awarded Orders and medals. The education of the children is the honourable social duty of mothers. Motherhood and the rearing of children in the U.S.S.R. are honoured and respected. The Soviet State assigns enormous funds to aid mothers with large families and unmarried mothers: 2,500,000 mothers have been awarded the Order “Motherhood Glory” and the “Motherhood Medal”. The title “Mother Heroine” has been conferred on 28,500 women. As a result of the growth of the national economy of the U.S.S.R., the material and cultural well-being of Soviet women and the entire Soviet people increases from year to year. In the past year alone the real wages of manual and office workers have more than doubled. The new reduction of prices on consumer goods introduced on March 1, is a brilliant testimony to the untiring concern of the Communist Party and the Soviet government for the working people. This price reduction means a further considerable rise in the material well-being of Soviet women and of the entire population. 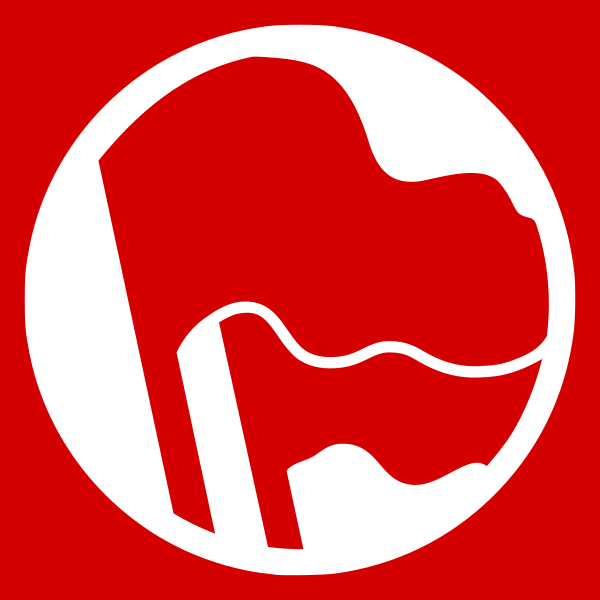 The gains of the Soviet system, the equality of rights of Soviet woman, her rapid spiritual and political growth, serve as an inspiring challenge to the women of the whole world in their struggle for the happiness of the working people, for the triumph of the ideas of socialism and democracy.